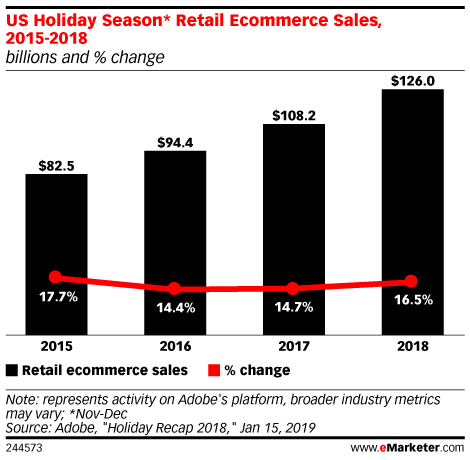 Jaime Bettencourt, senior vice president of premier sales and account management at Mood Media, explains why retailers shouldn't neglect the brick-and-mortar experience. 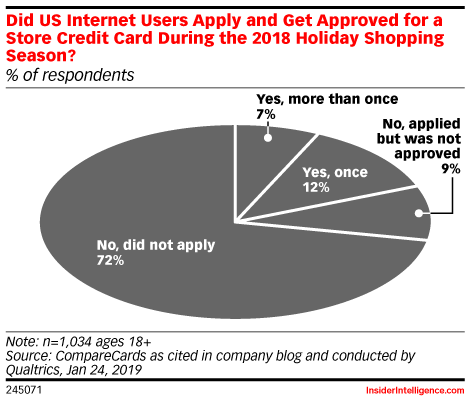 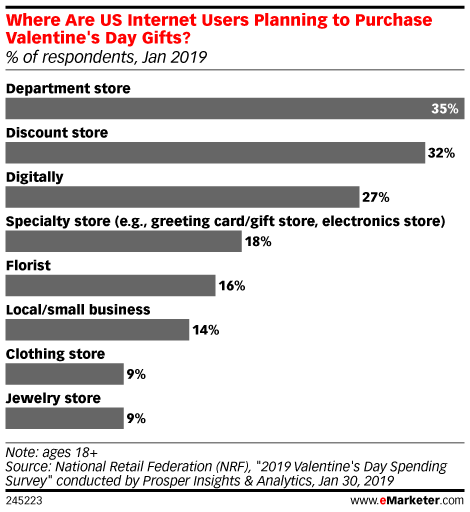 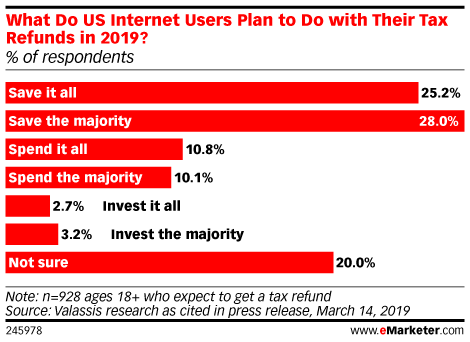 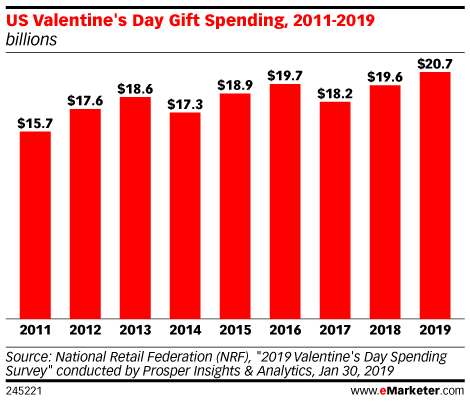 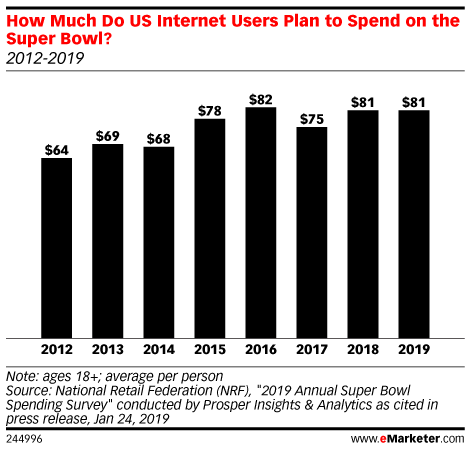 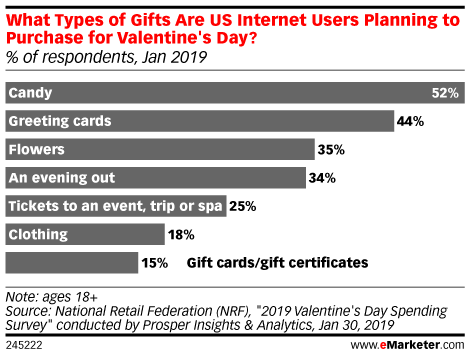 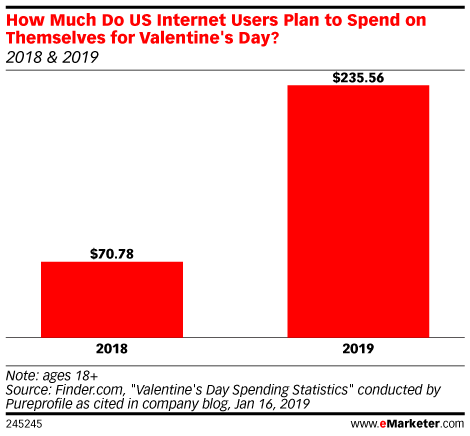 Valentine's Day is evolving and growing to be more inclusive—with that, consumers are celebrating and shopping differently. 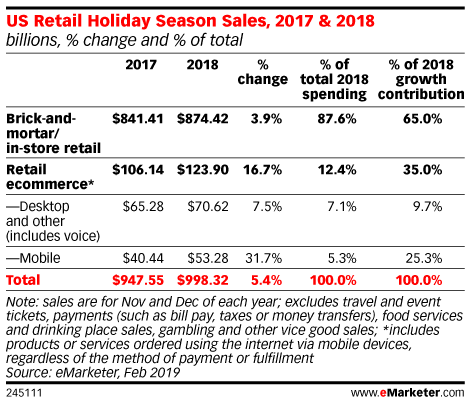 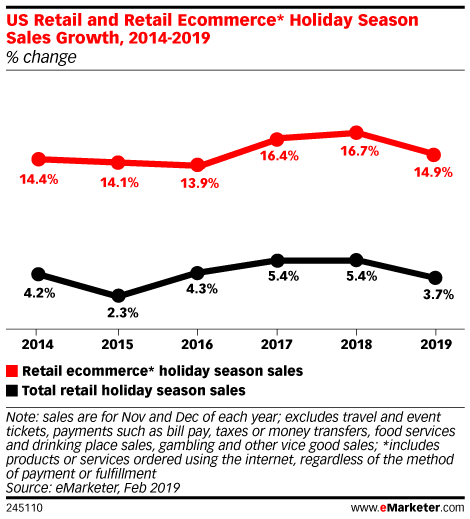 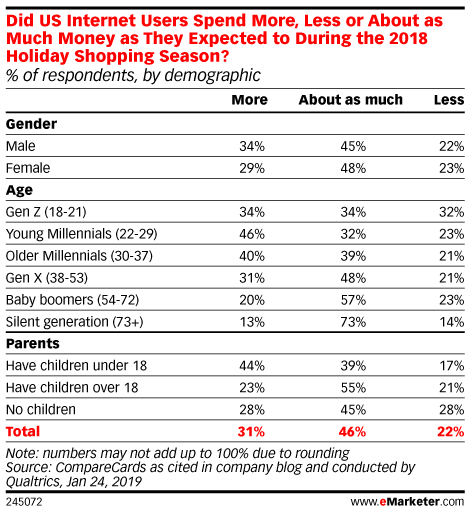 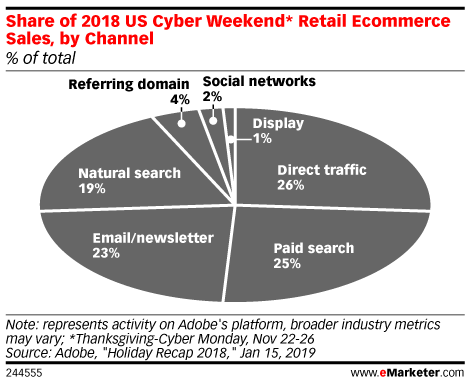 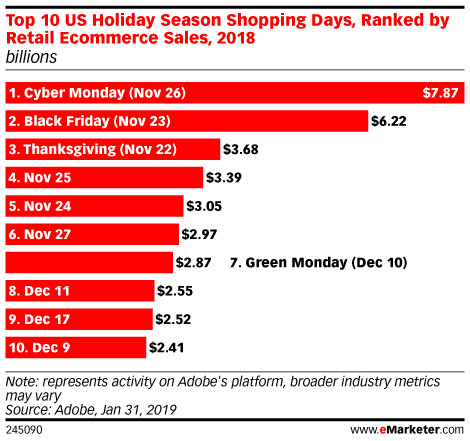 Generating $3.7 billion in online sales in 2018 while boasting an impressive 28% year-over-year growth rate, Thanksgiving cemented its status as its own online shopping phenomenon.